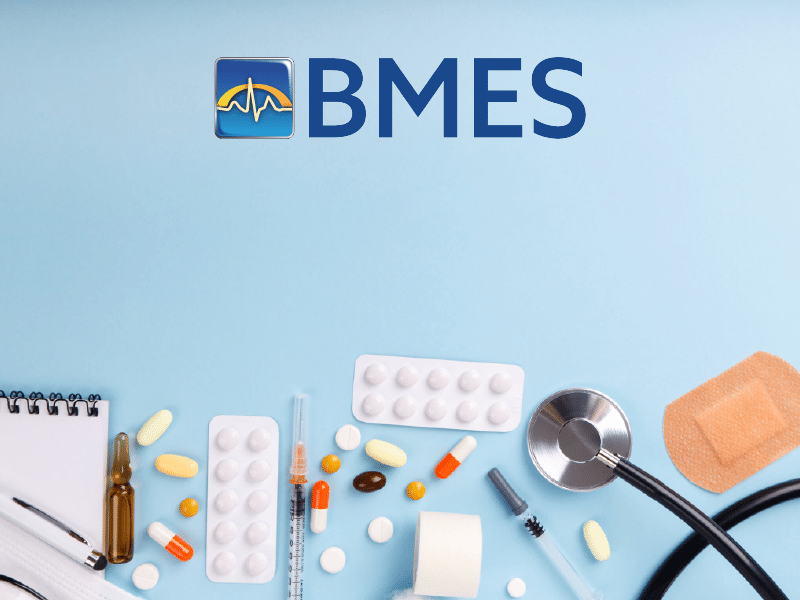 Although BMES specializes in biomedical repair, we also think it’s important to share our tips for diagnosis with our customers. Sometimes your equipment may experience hiccups in operation that may not require you to send it out, which can maximize uptime. 1. Replace leadset with known good leadset. 2. Replace batteries with known good batteries. 3. Check and make sure that transmitter and central station programmed TTX numbers are correct. The transmitter and receiver are both programmable. If the TTX# on the transmitter is 123 then at the central station you must make sure that you have selected TTX#123 for that sector. 4. Make sure the sector you are working with is selected and has the patient admitted. You can also fill out the repair form online for your convenience. Thank you for the opportunity of serving you!